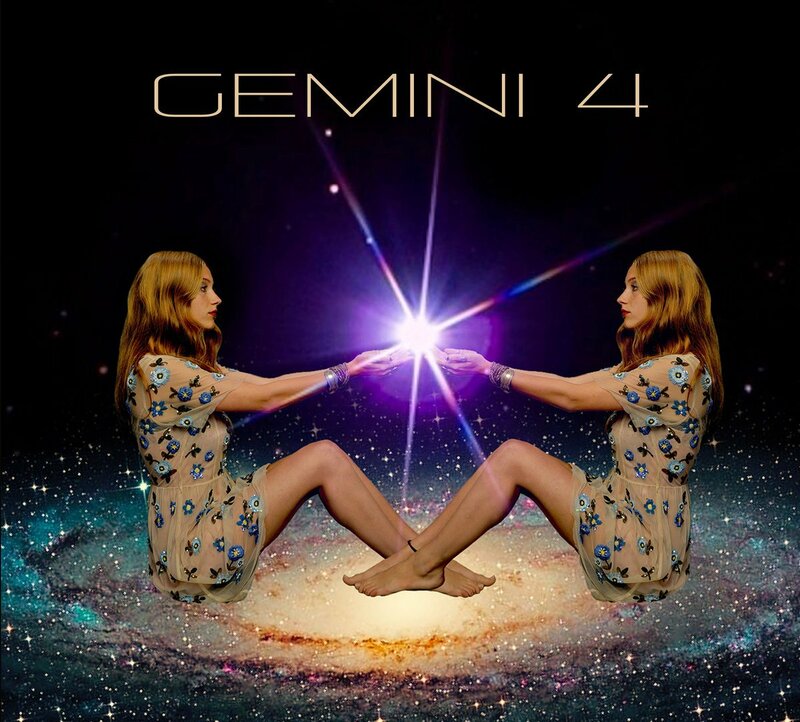 GEMINI 4 is a new project which involves Hugo Race (Dirtmusic, ex-Bad Seeds) and Michelangelo Russo (The True Spirit), joining up with keyboardist Julitha Ryan (Silver Ray) and legendary percussionist/engineer Andrew ‘Idge’ Hehir. Self-titled debut album is out now via Polish label Gusstaff Records. Full streaming is available via Bandcamp. Listen below.